Need delivery of your pharmacy items? You decide where you want it delivered. You decide when you want it delivered. We will find the most efficient way to get your order to you. Just call and let us know when you are near and one of our team members will bring your order to the curbside. Our team member will deliver your order to your doorman or your door. Most efficient when orders need to be delivered 6-blocks or less, or when the product being delivered is of a highly sensitive matter. When orders need to be delivered farther than just a few blocks a one-way service may be the way to go when. Most efficient when delivering orders where speed and price are of utmost importance. Federal Express, United Parcel Service and United States Postal Service all provide shipping solutions for every need anywhere in the world. Most efficient when delivering orders more than just a few miles. 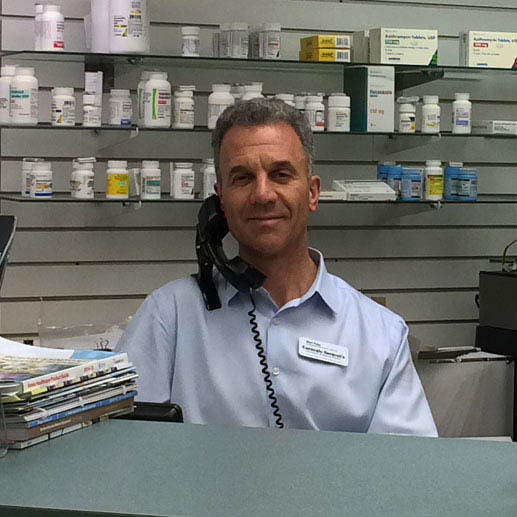 At Carnegie Sargent’s Pharmacy we strive to provide the best and most convenient service. Have questions about our pharmacy delivery services? Give us a call at (312) 280-1220 or use the form on this page to get your answer. Interested in a delivery option we don’t offer? We welcome suggestions too! Your pharmacy delivery service comment or question.